When Dorothy triumphed over the Wicked Witch of the West in L. Frank Baum's classic tale, we heard only her side of the story. But what about her arch-nemesis, the mysterious Witch? Where did she come from? How did she become so wicked? And what is the true nature of evil? 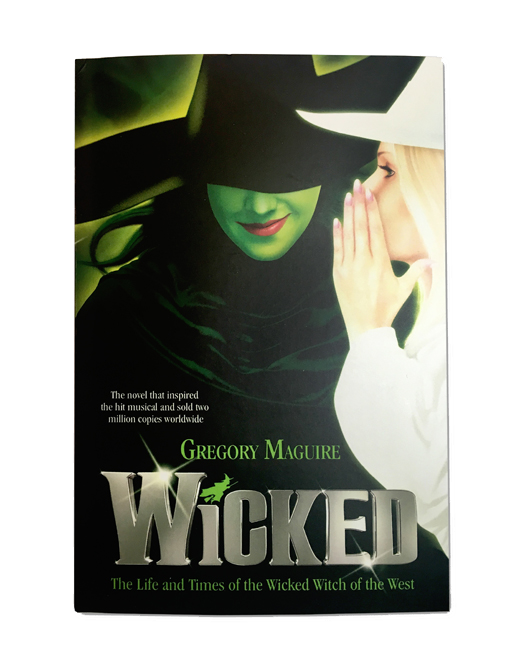 Revisit the Land of Oz in the paperback edition of "WICKED: The Life and Times of the Wicked Witch of the West" by Gregory Maguire.